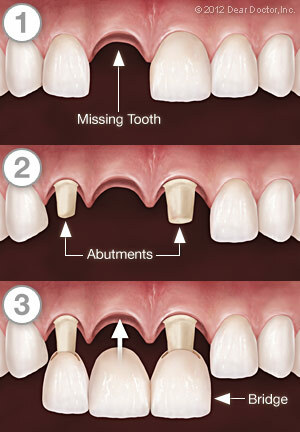 A crown completely covers a tooth above the gum line. 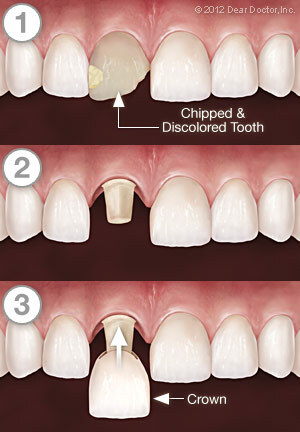 This is in contrast to a dental veneer, which only covers a tooth's front surface. Therefore, if a tooth is missing a significant amount of structure above the gum line, a crown would be the restoration of choice.